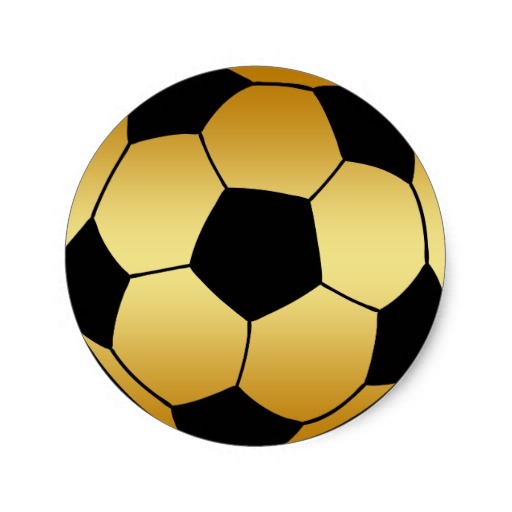 Coach Josh Nakayama’s Penn Kingsmen Boys Soccer team pulled away from a 1-1 halftime tie and defeated Elkhart Central, 5-2, in a clash of Northern Indiana Conference powers on Wednesday, Aug. 31. A cross from Alex Dobbins to Hayden Hurn set up a first-time volley goal for Hurn and gave the Kingsmen a 1-0 lead in the 21st minute. Penn took command quickly in the second half. Andrew Fulmer scored a goal off of a corner kick just two minutes into the second half to give the Kingsmen the upperhand, 2-1. Daniel Gries scored off a cross from Ivan Gomez in the 57th minute for a 3-1 Kingsmen lead. Central closed to 3-2, but Riley Smith passed to Jackson Hopkins for the dagger, giving Penn a 4-2 lead in the 78th minute. Gomez finished off the Blue Blazers in the final minute with a solo goal.